The Miami Summer Intensive Chinese Program in Tianjin, China is offered by the Department of German, Russian, Asian and Middle Eastern Languages and Cultures (GRAMELAC). It is directed by Liang Shi, assistant chair and language coordinator for Chinese. 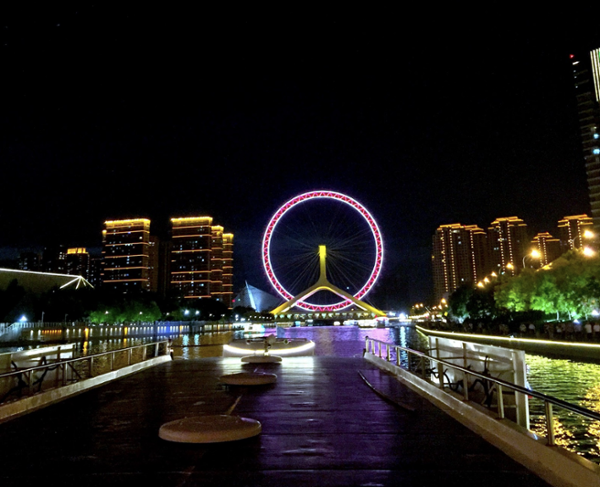 Tianjin is a city and province situated in northeast China, bordering the Beijing municipality and Hebei province. It is the fourth largest city in the country and includes the Port of Tianjin, which is the largest in northern China. Tianjin is home to various museums where special exhibits are held there every year. The city has over 1,000 years of history established in 1793 under the Qing Dynasty. The summer program is geared for students of all levels, offering courses from 100 level up to 400. Students attend morning classes from Monday to Friday and have the afternoons and weekends free to do homework and explore the local area. The university's main campus is situated in the heart of Tianjin, with students having the opportunity to mingle with the locals and practice their language skills outside the classroom. During these six weeks, students also go on special excursions, which vary from year to year. This summer, they will go to Beijing (which has remained one of the excursions since the program began) and Hubei province (specifically Enshi Grand Canyon and Shennongjia National Park). 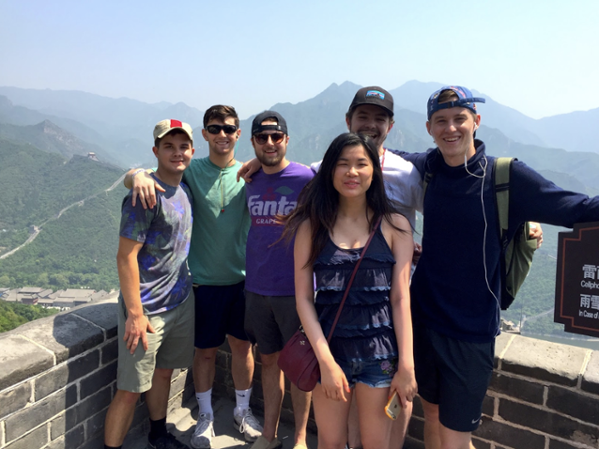 “The excursions are a great way to explore the different cultures within China,” said senior accountancy and East Asian languages & culture major Kayla Gruen. In China, O’Hare said he was not only able to learn about Chinese culture but also got to meet people from all over the world. 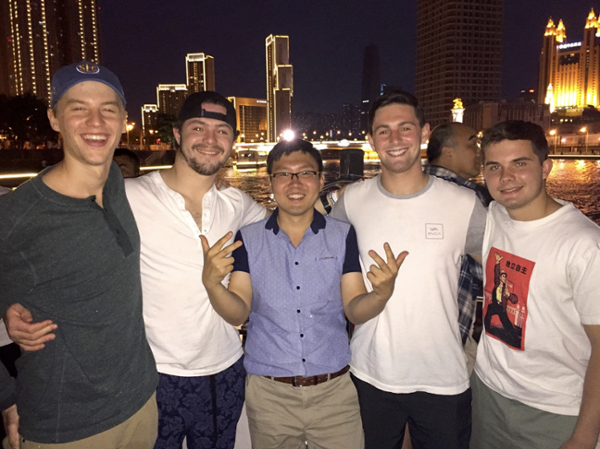 Both senior marketing major David Tallman and Gruen also participated during that summer, and both expressed how much the experience improved their Chinese. “Being in the town, going to restaurants, and talking to waiters, cab drivers, and other locals really helped improve my fluency,” said Gruen. To learn more about the program, visit the GRAMELAC website or contact Dr. Liang Shi.